The Society for Judgment and Decision Making (SJDM) invites abstracts for symposia, oral presentations, and posters on any interesting topic related to judgment and decision making. Completed manuscripts are not required. 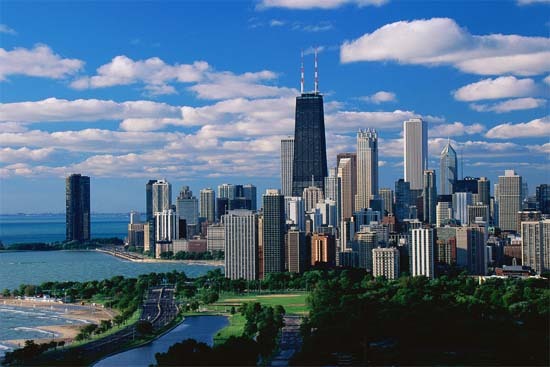 SJDM’s annual conference will be held at the Chicago Hilton in Chicago, IL during November 15-17, 2008. Early registration and welcome reception will take place the evening of Friday, November 14. Following the format established in the last few years, the schedule includes a full day on Saturday to make room for more presentations and for two keynote speakers. The deadline for submissions is June 15, 2008. Submissions for symposia, oral presentations, and posters should be made through the SJDM website at http://sql.sjdm.org. Technical questions can be addressed to the webmaster, Alan Schwartz, at www at sjdm.org. All other questions can be addressed to the program chair, (also) Alan Schwartz, at alansz at uic.edu. At least one author of each presentation must be a member of SJDM. Joining at the time of submission will satisfy this requirement. A membership form may be downloaded from the SJDM website at http://www.sjdm.org. An individual may give only one talk (podium presentation) and present only one poster, but may be a co-author on multiple talks and/or posters. The Best Student Poster Award is given for the best poster presentation whose first author is a student member of SJDM. The Hillel Einhorn New Investigator Award is intended to encourage outstanding work by new researchers. Applications are due July 1, 2008. Further details are available at http://www.sjdm.org. meeting. Information and an application form can be found at http://faculty.chicagogsb.edu/joshua.klayman/more/BeattieInfo07.htm. Applications are due by July 16, 2008. JDM 2008, November 15-17, Chicago was written on May 21, 2008 and filed in Conferences,SJDM,SJDM-Conferences,Uncategorized.